Thanksgiving is an appropriate time to give thanks to you! 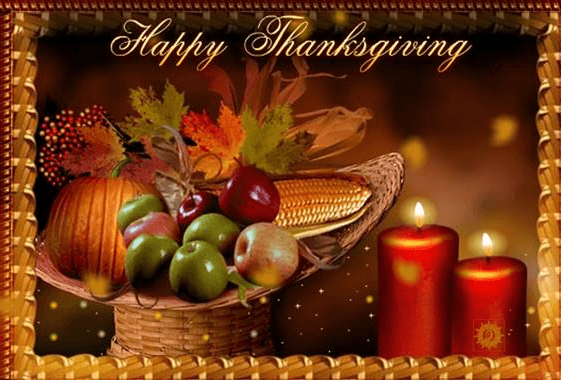 We hope that you and your family have a “Happy Thanksgiving Holiday”! Larrondo Dentistry 160 S. Santa Fe Street, Hemet, CA.